Dream of owning an iMac but can’t afford a brand new model? 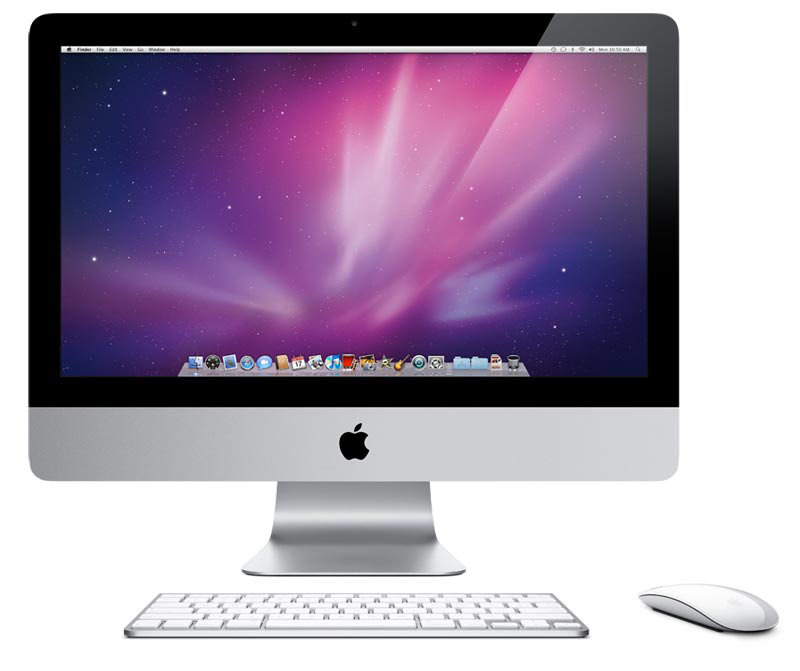 You can buy refurbished iMac of a fairly recent version and still get all the top-quality features of the iMac. This ultimate all-in-one computer has a hard drive size of 1 TB and Intel Core i3 processor. It’s available in 21.5 inch or 27 inch. Check out the deals at Amazon.com. BackPack is a sturdy, sleek looking shelf for the iMac. It’s a perfect place to put you portable hard drive, card readers or other USB peripheral you want to hide. 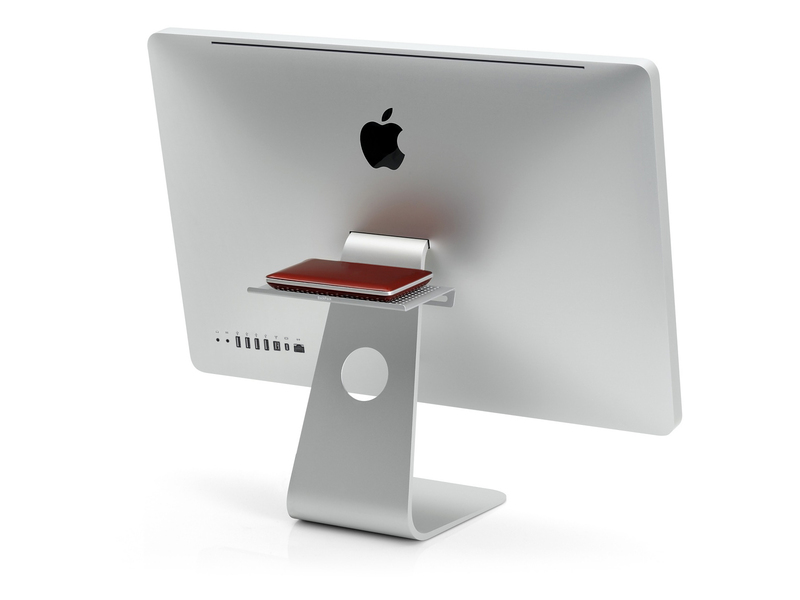 This height adjustable shelf is a stylish space saver for your iMac.